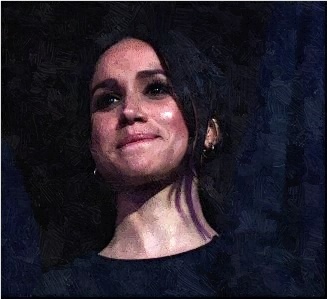 In a statement, which is issued by Kensington Palace, indicated that the former “Suits” star has always cared for her father and she also hoped that the elder Markle will be given the space he needed to focus on his health. It was previously reported that Thomas Markle is laid up in the hospital after undergoing serious heart surgery Wednesday. He won’t be released in time for the wedding. Meghan’s mom might be the one who would walk her down the aisle on Saturday. Meanwhile, Meghan and Prince Harry were spotted in Windsor Castle Thursday afternoon while their rehearsals for Saturday’s wedding started. They were doing their practice of “I Dos” at Saint George’s Chapel in Windsor Castle. Prince William and Kate Middleton were also seen when the car was driving away from the Castle after the full-blown rehearsal. The report claimed that it was Prince William, who was driving the vehicle.